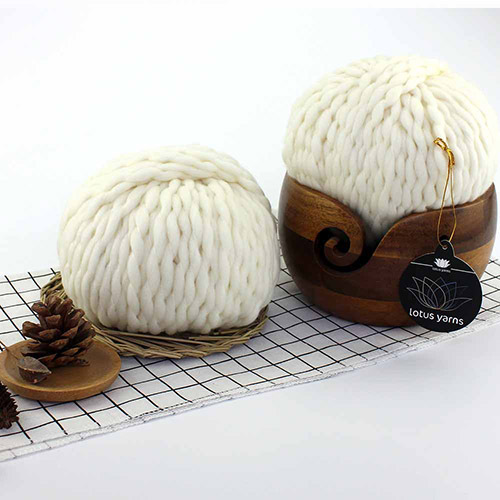 We are delighted to introduce you our newly launched natural yarns 100% Superwash Merino Chunky and Baby Camel 8, also our beautiful Birch Wooden Yarn Bowl. These yarns are perfect for hand dyers with very soft touch feeling and good property of keeping warm. 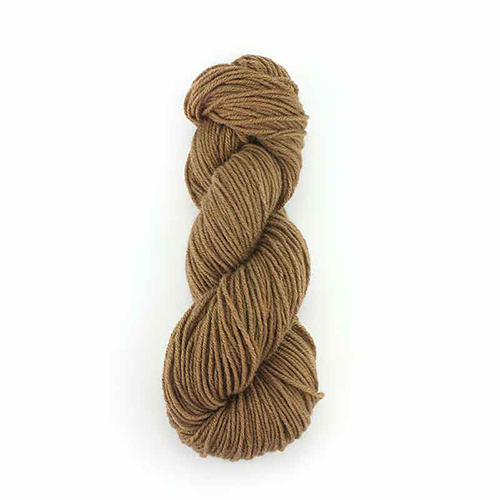 It will be great to knit a gift with these yarns for your family, love and friends in cold winter. 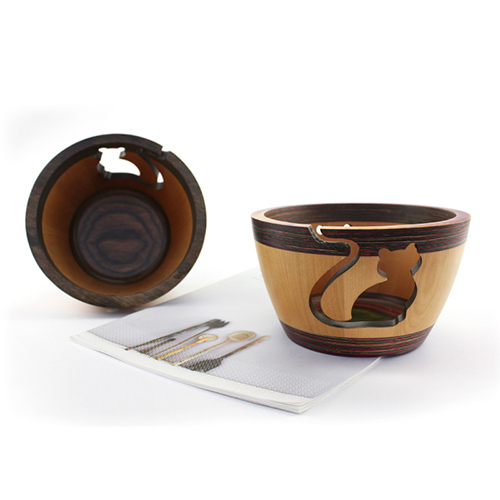 Of course, a marvellous and practical handcrafted wooden yarn bowl is indispensable to keep the ball of yarn from rolling away while knitting or crocheting.